Blog: What is an "exclosure"? 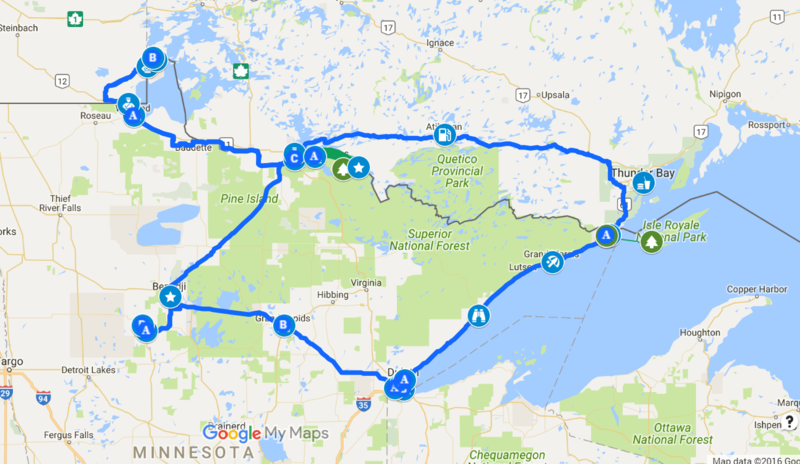 Blog: Who are the voyageurs? Blog: How does it feel? Blog: Where does it begin? Blog: Whose lake is this anyway?